"Road Dogg" BG James has stepped down as the co-lead writer for WWE SmackDown. James informed officials that he was stepping down on Wednesday as WrestleMania 35 Week came to an end. James had been leading SmackDown with Stephen Guerrieri, who has been with the creative team since 2012 and in a head writer position since 2014, with James going on the road with the blue brand while Guerrieri would work out of WWE HQ in Stamford, CT. Word is that James had become increasingly frustrated with changes made to SmackDown scripts by Vince McMahon, and he finally hit a "breaking point" at Tuesday's post-WrestleMania 35 edition of SmackDown from the Barclays Center in Brooklyn. 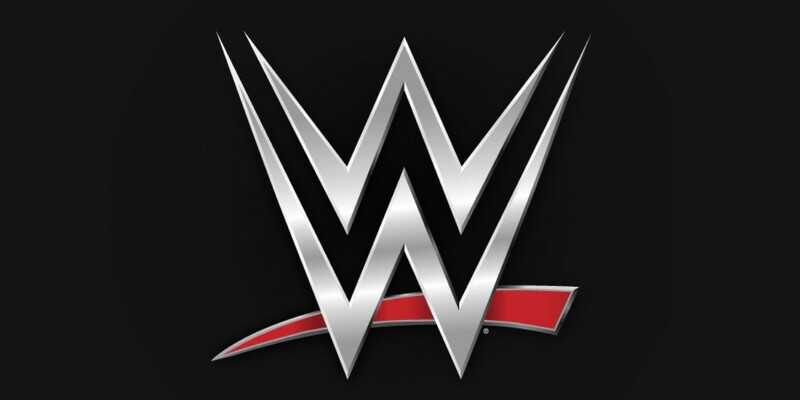 There's no word yet on who may be replacing James in the co-lead writer role on the blue brand, but sources stated to PWInsider that with the way WWE creative is set up these days the lead writer is more of a formality as opposed to a specific voice that drives the show. Everything pitched for SmackDown comes through the team to Vince, and is then approved with Vince tweaking the script up until it's time to go on the air. There's also no word yet on if James will be transitioning into another role with WWE. While it's not known if this is directly related, but James posted a tweet about change on Wednesday, writing, "Today I pray that I face the change, that is inevitably coming, head on and with faith and courage. The only constant is change! #HOPE #FAITH #OUDK"
James also defended SmackDown creative on Twitter, as he often does. Responding to criticism over the two six-man matches on this week's episode, James wrote, "What about either 6 man last night was BS? A lot of the time it gets more talent on tv. I really don't see what there is to get so angry about!" In other WWE creative team news coming out of WrestleMania 35 Week, WWE writer Robert Evans was fired this past week. Word is that Evans was fired at the WWE Hall of Fame Induction Ceremony after he helped produce the Bret Hart speech for The Hart Foundation's induction, and it featured a mention of Vince. Vince has strongly stressed for years that he does not want to be mentioned or praised during Hall of Fame speeches, according to PWInsider, to the point that it has become a running joke. When Vince was mentioned in Bret's speech, Evans reportedly took the blame as the writer and producer of that segment. Evans was reportedly fired backstage in the Gorilla Position as the ceremony was going on. For those who missed it, Bret's speech included a story of the first time Vince reacted to The Hart Foundation and praised their in-ring work. DX later joked about Vince's name being mentioned during their speech that wrapped the ceremony, and these jokes may have been inspired by Vince firing Evans for the earlier mention in Hart's speech. What about either 6 man last night was BS? A lot of the time it gets more talent on tv. I really don't see what there is to get so angry about!